Greetings, comics fans! The Escapist is launching a new series of weekly columns which explore comic books, mainstream superheroes, indie creators, and more! We've assembled an exciting team of writers and comic book fans, including Grey Carter (Critical Miss, Erin Dies Alone), Phil Kahn (Guilded Age), and Stew Shearer (The Escapist's Top Comics). 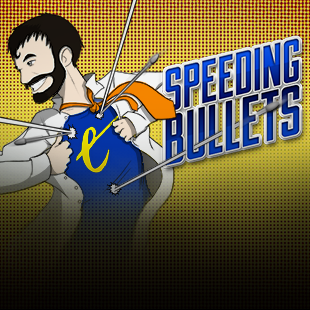 But first, we turn to Marshall Lemon's new column, Speeding Bullets. Don't forget to check back tomorrow for more comics coverage! DC Comics has a lot to celebrate this month. 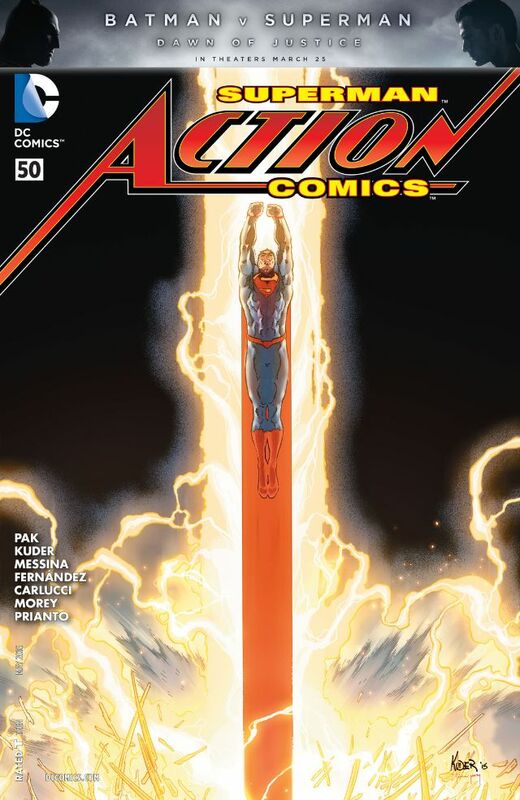 Action Comics, Detective Comics, The Flash, Wonder Woman, and more are celebrating landmark 50th issues within the New 52 continuity. 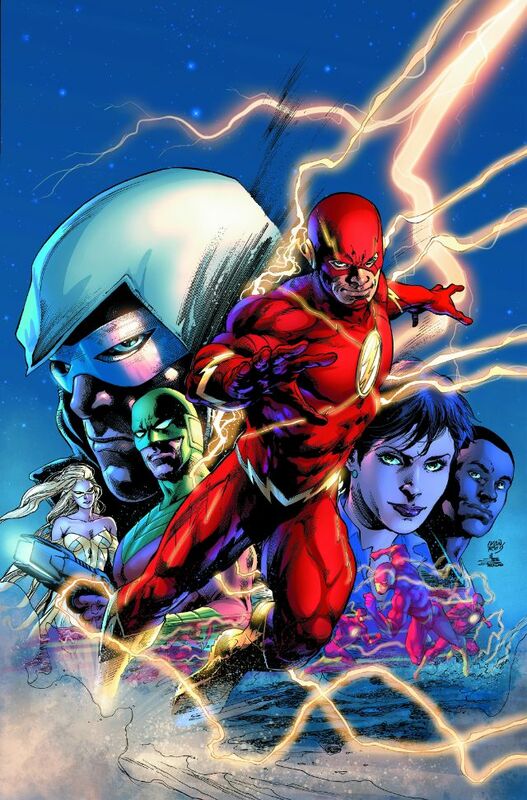 It marks hundreds of issues and dozens of storylines since DC Comics wiped the slate clean in Flashpoint, rebooting the entire universe to fit a controversial timeline. From all appearances, DC Comics should be able to declare its grand experiment a success. The reality couldn't be further than the truth. 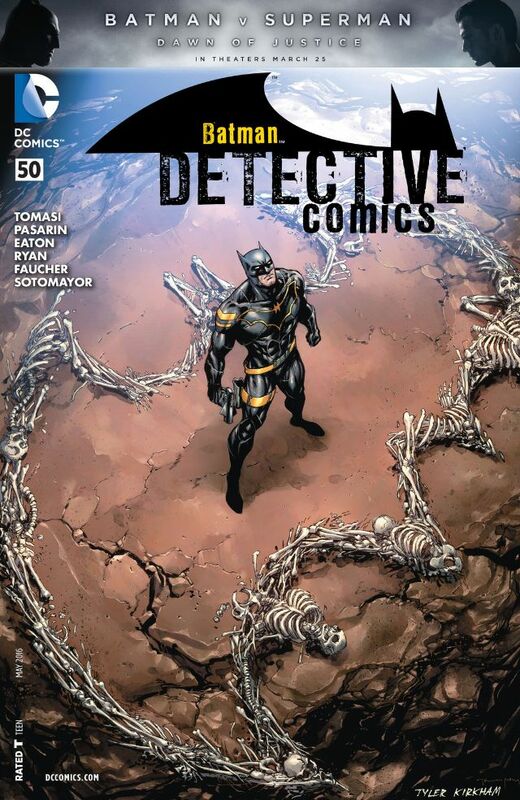 The New 52 has been steadily falling behind in the comics world, and DC knows it. While the New 52 continuity won't completely disappear, it's about to see the return of pre-Flashpoint legacy characters fans have demanded for years as DC adjusts its status quo. You only needed look at estimated sales figures to see the writing on the wall. 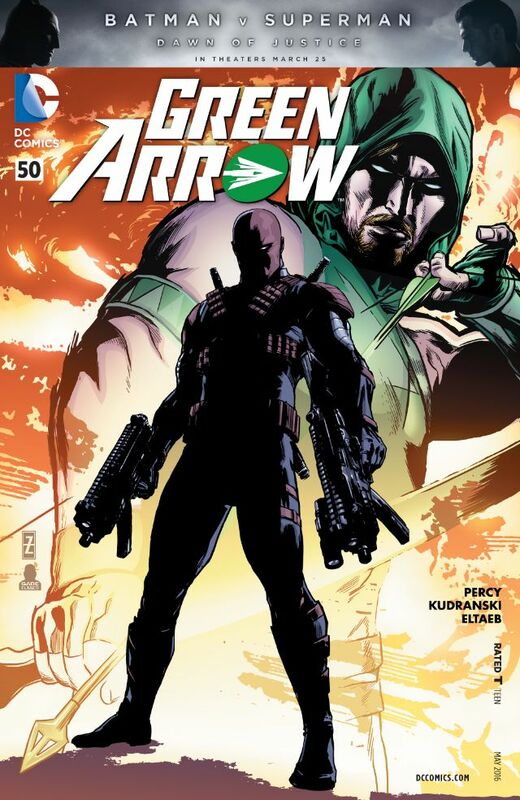 For months, only a handful of DC books have made reached the Top 50. Most are either Batman or Batman-related comics such as Harley Quinn, with other heroes lagging far behind. Marvel, on the other hand, is absolutely dominating the charts with Avengers, Deadpool, X-Men, and more. While the growing number of successful Marvel movies likely plays a role there, Marvel's versatility is also a huge selling point. Whether you want Spider-Man's superhero antics or a Star Wars space opera, Marvel has cultivated something for each audience, instead of relying on a single core character. 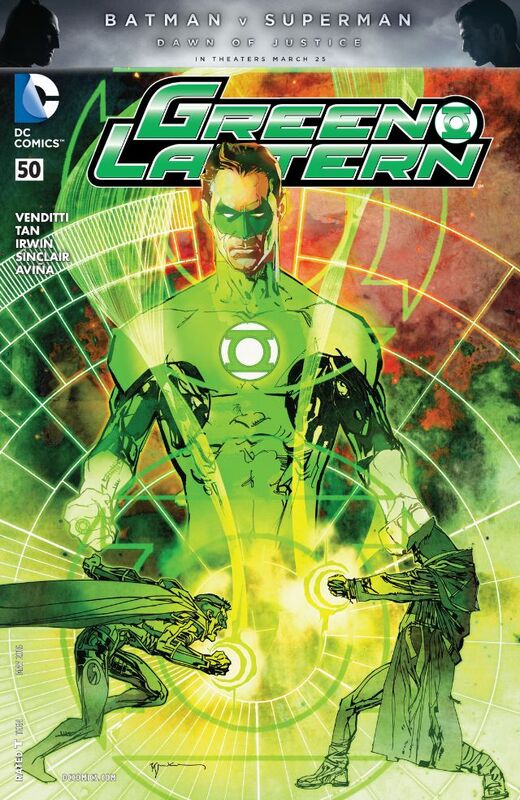 To be clear, I'm not saying the New 52 is irredeemably bad. 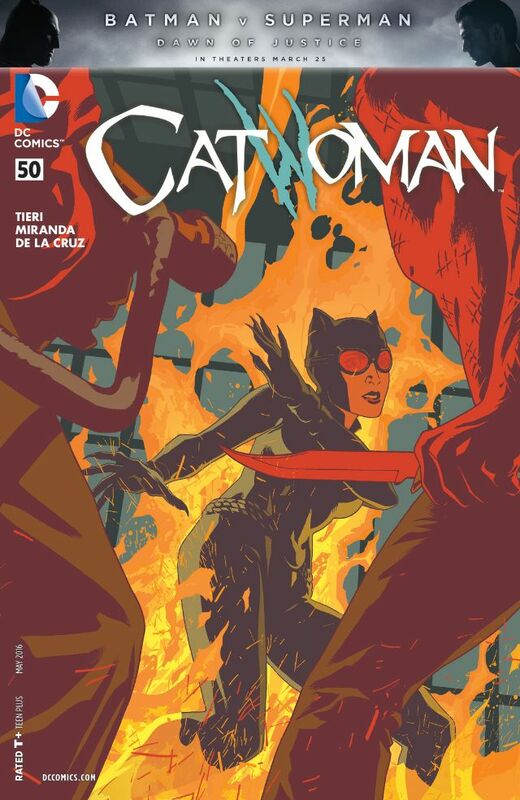 50 issues for multiple ongoing titles is an achievement, and it features some great creative teams producing fantastic work. But it's a massive reversal from the line's Sept. 2011 launch, when DC Comics briefly took over the comics market. What seemed like a promising direction quickly soured in the wake of cancelled books, controversial storylines, editorial disputes, and generally poor treatment of established characters. It's reached the point where DC is increasingly moving away from the New 52 brand, going so far as to drop the phrase entirely. Now in the coming months, DC will be going even further with its Rebirth event. Outside of kicking off new story arcs, Rebirth is resurrecting several aspects of DC's pre-Flashpoint universe. Action Comics and Detective Comics will return to their classic issue numbering. Classic characters who were dropped in the reboot will be making a comeback. But most importantly, Geoff Johns emphasized that Rebirth will be about restoring a sense of legacy to DC's books - something that's been limited with the New 52's five-year superhero timeline. While Rebirth won't dismiss the New 52, it does have the potential to make it a more rich and exciting place. What's even more encouraging for me is DC's increasing drive to visit alternate worlds and experimental continuities. 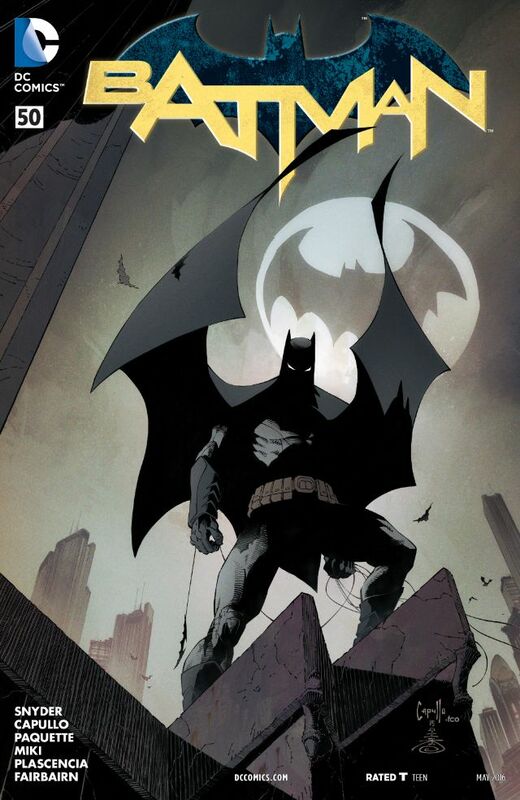 The Earth One graphic novels put fantastic new spins on Superman and Batman while staying true to the characters. 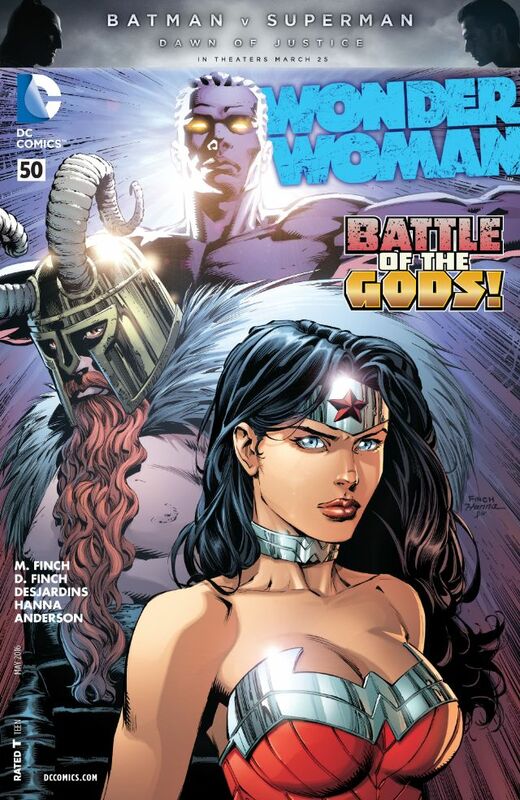 (Wonder Woman will get her own Earth One book next month.) Injustice: Gods Among Us and Earth 2 explored parallel universes in-depth through ongoing storylines. And Grant Morrison's wonderful Multiversity will get a follow-up line of graphic novels. 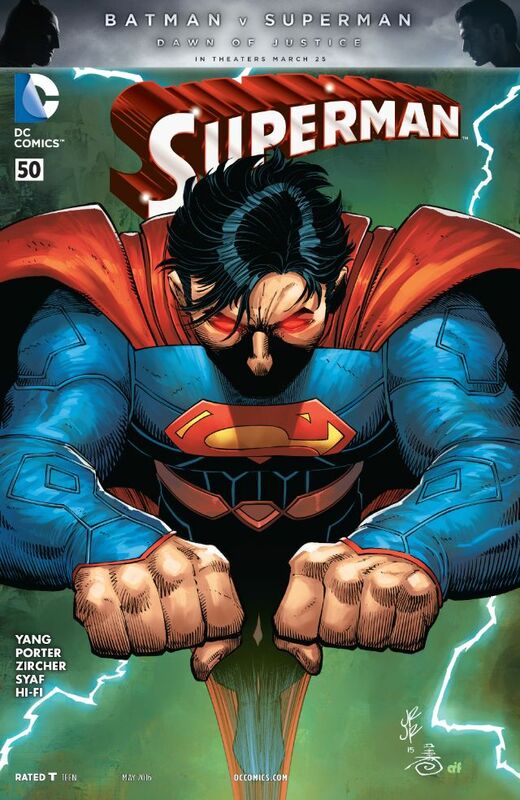 The state of the New 52 isn't great, but DC Comics is moving in a direction that could allow for a colorful, more varied comic book universe - or at least a version that prompts longtime fans to give it another chance. Whatever the case, it's absolutely going to be worth paying attention to. Marshall Lemon is an Escapist editor and life-long comics fan who can (and will) talk your ear off about Superman if you give him the chance. You can follow him on Twitter and read more of his work at The Escapist's Good Old Reviews. Join us next week for our second comics column from Stew Shearer!